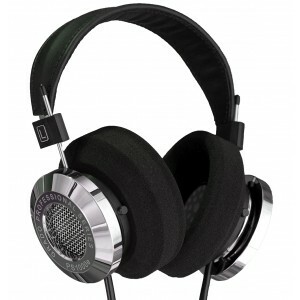 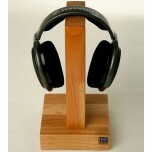 Save over £300 on this ex demo set of PS1000e headphones, pristine, boxed and complete. A rare opportunity to get a special deal on these flagship headphones. 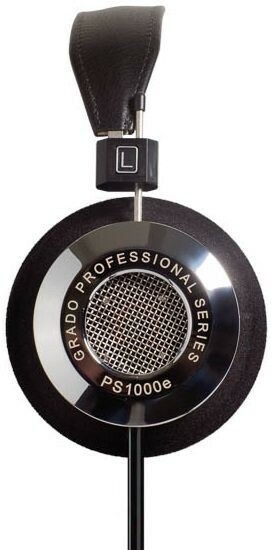 Save over £300 on this pristine pair of Grado PS1000e headphones, boxed and complete. 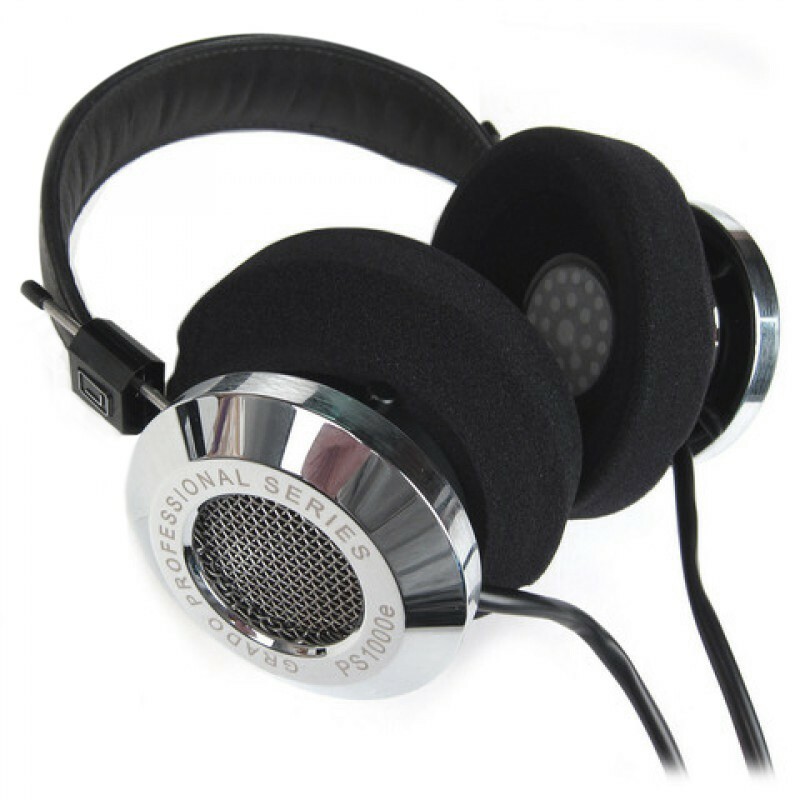 We keep the full Grado range on demo in store and this pair are only available as we've somehow ended up with 2 pairs of PS1000e on demo (one pair upstairs and one pair downstairs), but we only need one pair so this spare ex demo pair is available at this special price. 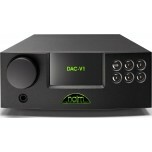 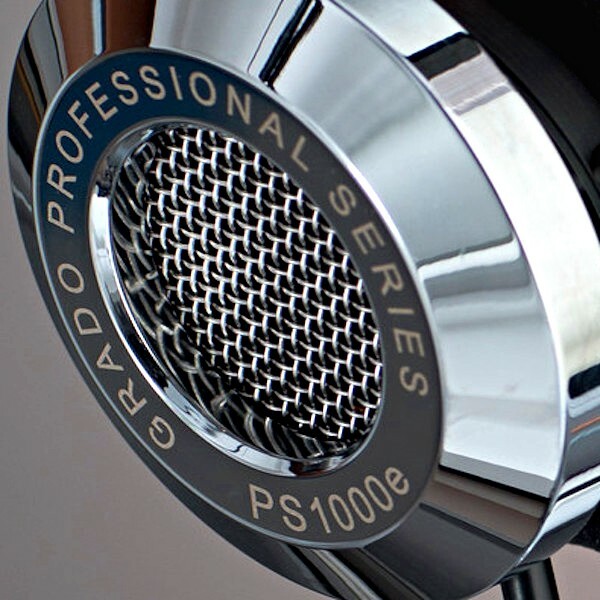 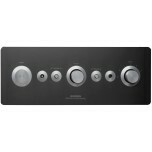 For more info, see our main Grado PS1000e page.